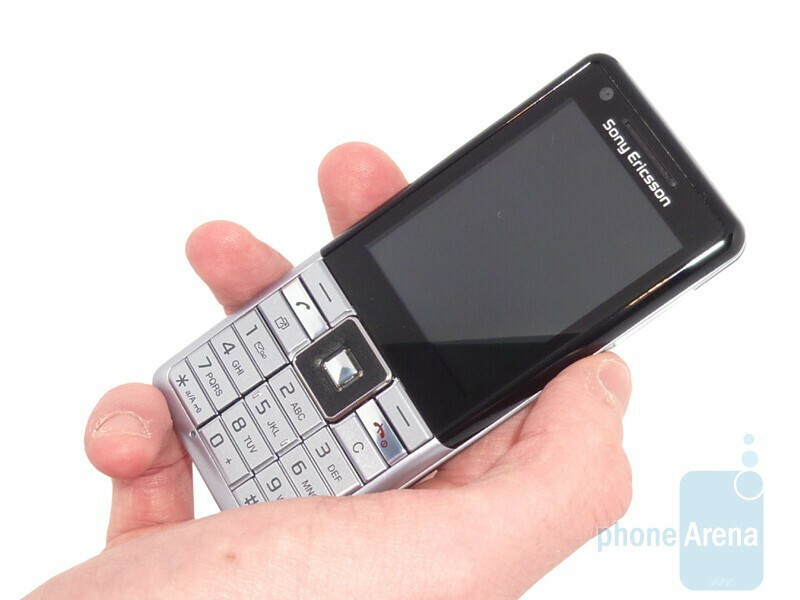 The Sony Ericsson Naite J105i is part of the company's GreenHeart initiative. The GreenHeart mantra is that your mobile phone can match your priorities in being responsible and conscientious with regards to energy efficiency. The packaging is impossibly small, and a taste of the mobile phone's functional yet generally unremarkable constitution. The Naite is the low-end entrant model to the GreenHeart range, with all other cellphones in the set cautiously increasing their carbon footprints by sporting 5MP cameras, as opposed to the Naite's 2MP sensor. The Naite contends with countless hordes of similar products, think Nokia 2xxx series for a comparison. 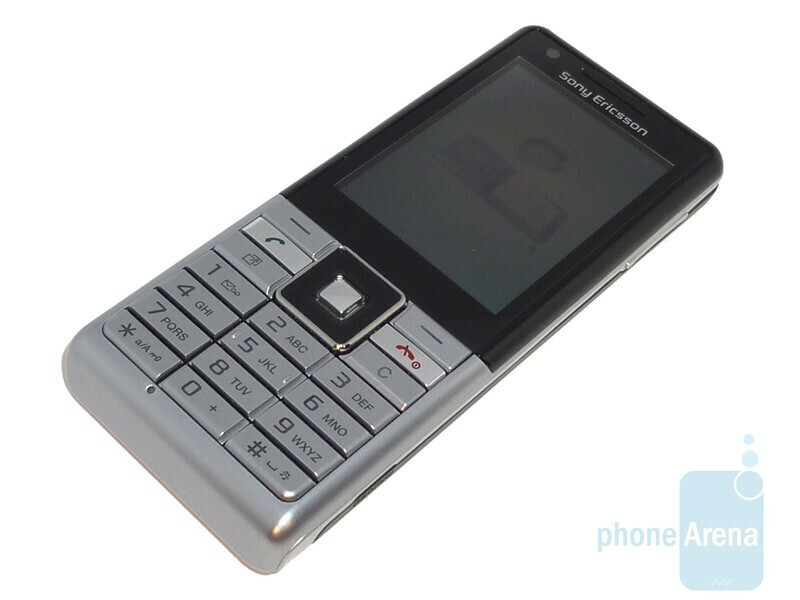 The J-series of handsets from Sony Ericsson are well known for their economy (J132, J110) packing together cute and cheerful functionality at a price-point south of $150 (€105). 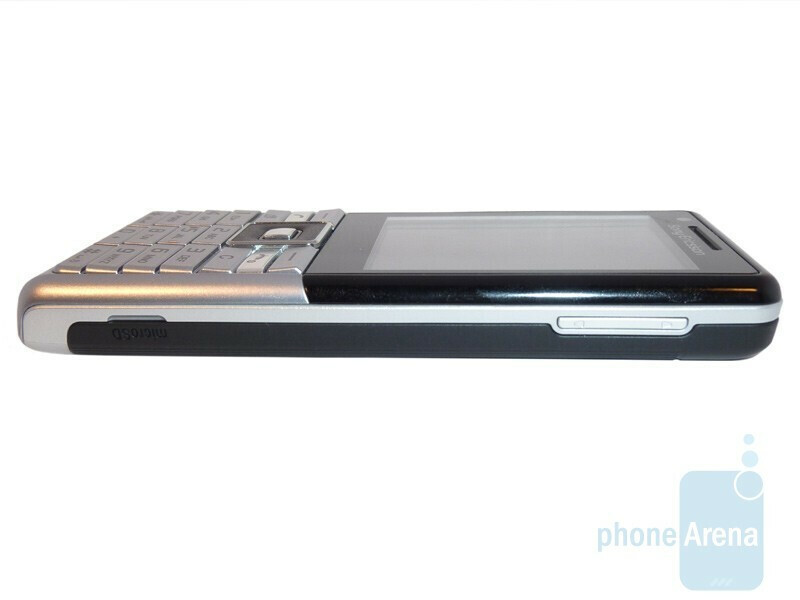 However, the Naite is the first phone from the J-series to carry the GreenHeart monicker. The first thing that strikes you about the Naite is how light it is; weighing in at only 80g, it is one of the lightest handsets we've held that does not look cheap. Though it feels light to hold, the recycled construction seemed reassuringly solid. We did not test the handset's durability, but it seemed it would be capable of surviving a few knocks and bumps. The device itself looks sleek and understated: it is fashioned in the same regard as a MacBook, with a glossy black screen bezel. The Vapour Silver version we were reviewing had a silver keypad to match, but a more garish Crimson Red option is also available. The battery cover is fashioned from a wafer thin piece of plastic that mimics a corrugated steel design, albeit in plastic, and without exaggerated pits between spaces. 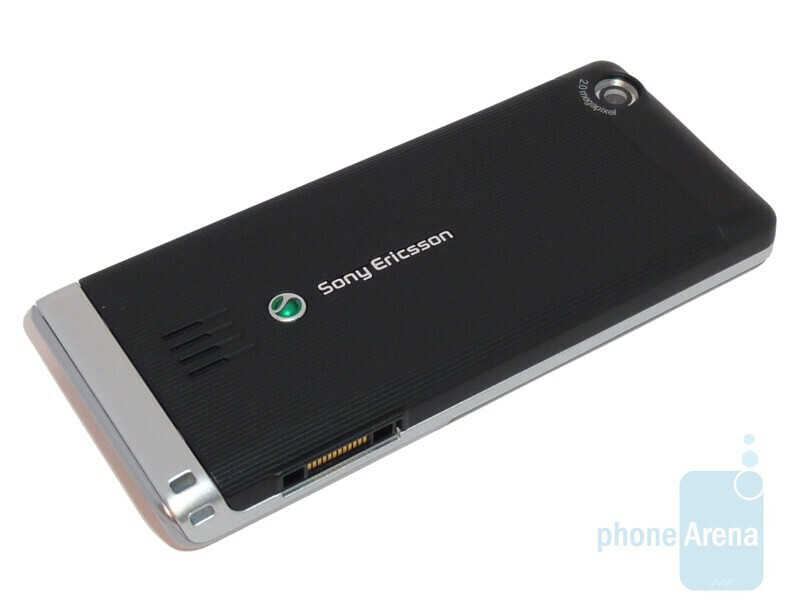 You can compare the Sony Ericsson Naite with many other phones using our Size Visualization Tool. The QVGA screen measures 2.2 inches and supports 262K colors. It looks surprisingly sharp for the specifications. The images are bright and the blacks look particularly dark. Certainly, the screen is a step above the handsets in this category. At 2.2 inches though, viewing lengthy video clips is not a great experience. 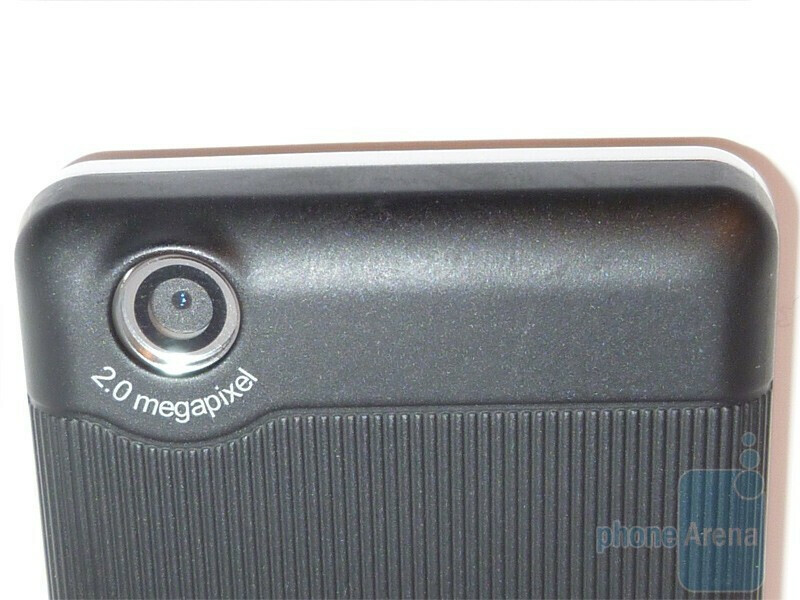 The handset boasts two cameras, one for video calling, and another 2MP primary shooter. Sadly, there is no 3.5mm jack, instead the proprietary charging port doubles as the headphone port. On a plus note, there is support for up to an 8GB microSD card. 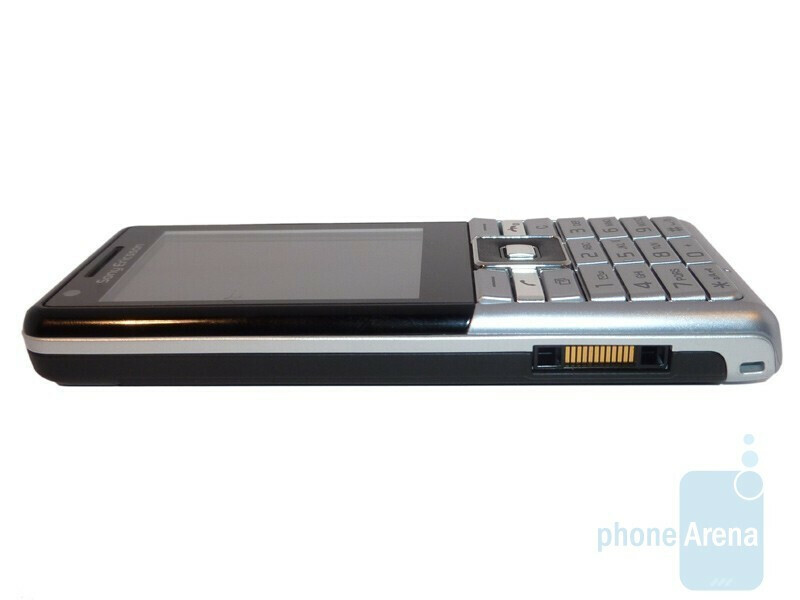 The keyboard is rather cramped, as is typical with Sony Ericsson candybar cellphones. The keys are raised, ever so slightly, at their lower extremity. This arrangement does not translate well for those with larger fingers. Certainly, we found typing to be a difficult and claustrophobic affair. 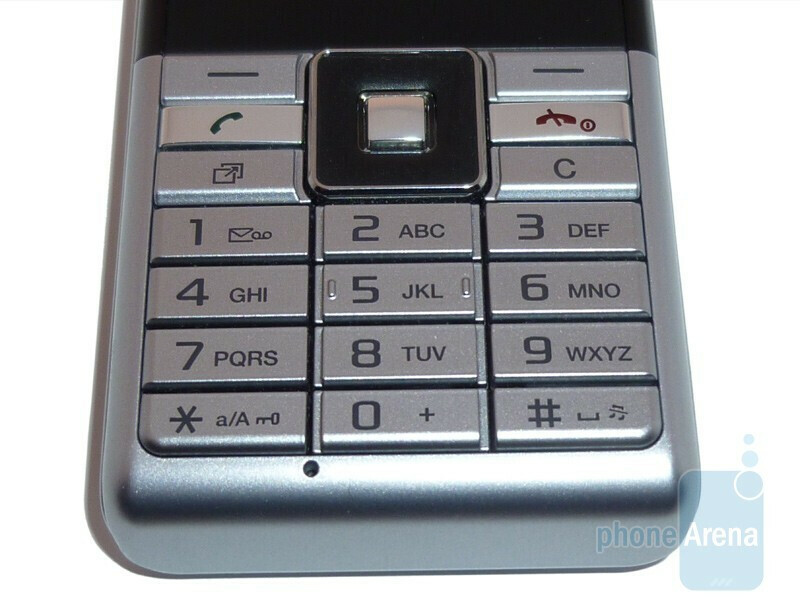 The handset incorporates a five-way direction pad, which suffers similarly from the lack of space, with it being far too easy to accidentally jab the soft keys on either side. Further, the navigation pad looks a bit bizarre; it is slightly raised above the keypad plane, presumably to combat the incident of accidental key presses. I've been using the phone for a year now, and it is very, very slow, especially with the messages and conversations. The adaptor is another issue, it got loose after a few months, so now it is very difficult to charge my phone.